Drawing on lessons from our Patient Safety team’s recent away day, Nathalie Delaney shares a few creative and collaborative ideas to review what you’ve achieved as a team in the past year and how this might inform your plans for the coming year. At the end of the year, it can be a good time to reflect on the achievements and learning of the past year and make intentional plans for a successful year ahead. The West of England AHSN’s Patient Safety team met at the end of 2017 to do this together, and I thought I’d share our process here as you may want to reflect on this yourself or with your own team. What were our successes and achievements in the past 12 months? What have we learned about ourselves and our members this year? What were our biggest lessons this year? Was there anything that surprised us? If you are doing this as an individual, you may want to start by reviewing your calendar for the past year to identify key milestones and achievements. Alternatively you could create a shared timeline as a team. The Sign Up to Safety Kitchen Table Scribble Sheet has some other prompts that may help you do a freeform download of what’s on your mind. Based on this we made a list of: what might we change or maintain in our work in 2018? We then had a presentation from our Managing Director, Deborah Evans, and Chief Operating Officer, Tasha Swinscoe, on the ‘big picture’ for the year ahead, both nationally and locally. From these, we identified what opportunities and challenges might arise in the year ahead? Each member of the team was asked to nominate their theme song before the workshop. We held a short quiz to try to guess which song belongs to each team member, based on 20-second snippets from Spotify. As a team, we were surprisingly bad at this and it was a good way to find out something new about colleagues we work with. In case you’re interested, mine was ELO’s Mr Blue Sky. The afternoon was spent creating a shared vision for 2018. We split this into aspects about how we, the team worked, and also our projects. What should we stop this year? What should we continue this year? What should we start this year? You can download a template to use with your team or consider the questions individually. Our next steps are to identify what results we want to see and break these down into our large goals and smaller steps as driver diagrams using Quality Improvement methodology. As a team, we are moving to using Verto to manage our programme in the New Year. If you prefer paper to digital, you can print out our handy calendar for 2018 and add in your own goals and actions. How can we in the West of England AHSN help you reach your goals in 2018? There are plenty of opportunities for support whatever your aspirations. If your goal is to learn more about Quality Improvement, why not sign up to study the Quality Improvement in Healthcare MOOC starting in February 2018. This is a free six week course delivered online. You can also sign up for a free account for LifeQI which is a web-based platform designed to assist frontline staff running Quality and Safety improvement. The LifeQI system has recently been majorly upgraded and is free to access for West of England AHSN members. Opportunities to join the Q community, an initiative connecting people with improvement expertise across the UK will re-open in 2018. Register your interest to be notified when applications are open. If you are working in primary care, recruitment will open soon for Cohort Three of our successful primary care collaborative. Find out more and register your interest. If your goal is to share learning from an innovative, measurable solution to a patient safety issue then why not enter the National Patient Safety and Quality Improvement Poster competition. Enter online by 16 March 2018. Short-listed entries will be invited to present a poster at the Bristol Patient Safety Conference on 16 May 2018. If you are working in business check out our business support video which includes an introduction to our work with businesses and innovators and sign up for our newsletters including our funding finder which provides regular up-to-date funding opportunities for health innovators. This includes opportunities from Innovate UK, Department of Business, Innovation & Skills, Horizon 2020, The National Institute for Health Research and NHS England. If you want to meet and share ideas with others who share your passion about improving and innovating healthcare, then you need to sign up for hyvr, our new social network for citizens, innovators, healthcare professionals – and well anyone really! And if you would like to know more about evidence and evaluation or involving public contributors we have a range of toolkits to help you with practical steps in your day-to-day work. NIHR CLAHRC West provide a range of excellent training courses aimed at developing of skills in understanding, using and producing evidence for the health, public health and commissioning workforce, and patients and members of the public. You can also join our evaluation online network, a virtual peer to peer support group for all things evaluation related. Evaluation Works – a service evaluation toolkit. 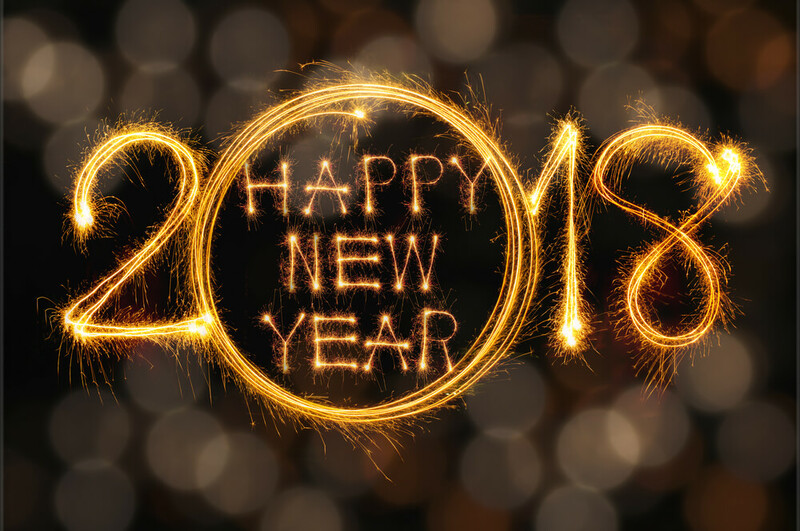 All the best wishes for a fantastic 2018!